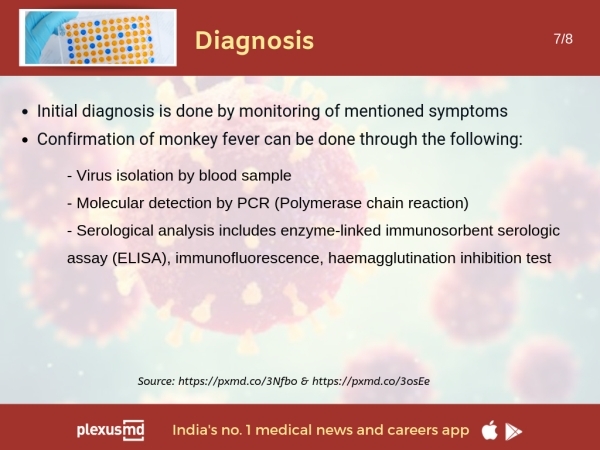 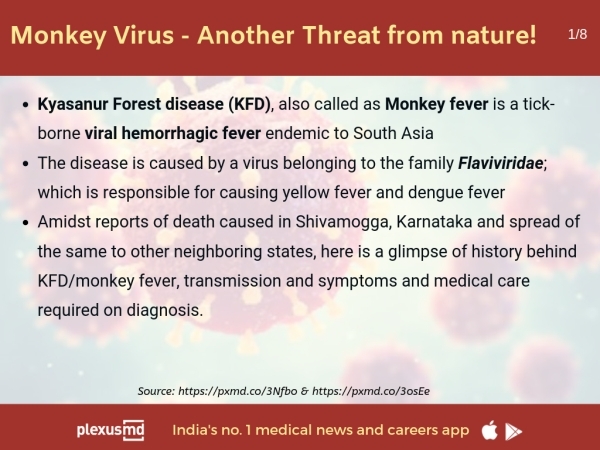 Monkey Fever - Another threat from nature! 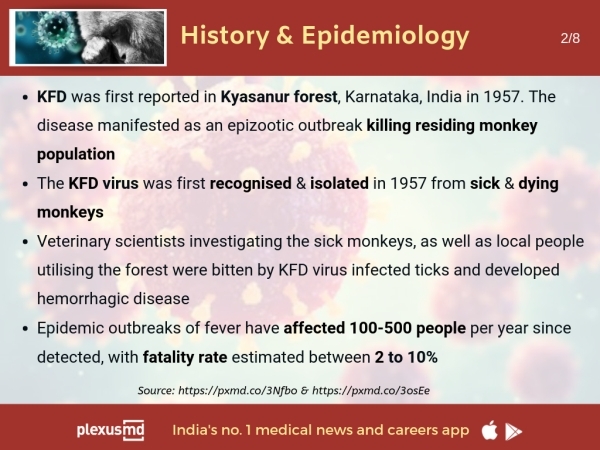 Bengaluru and other parts of Karnataka has been put on alert after the outbreak of Kyasanur Forest Disease (KFD), also known as 'monkey fever' which claimed seven lives in Shivamogga. 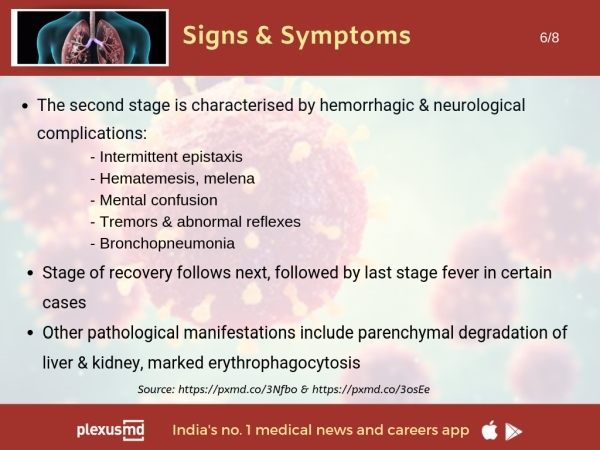 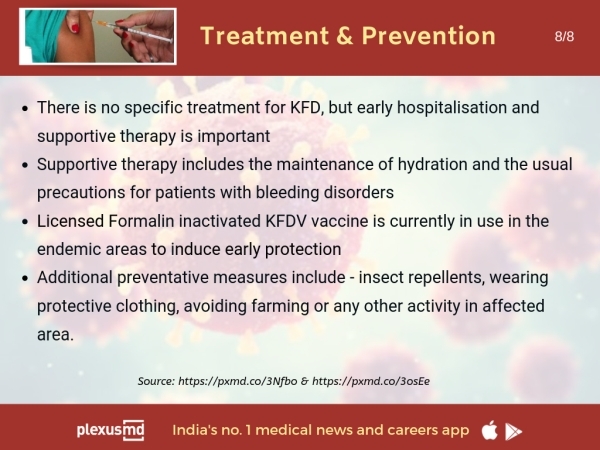 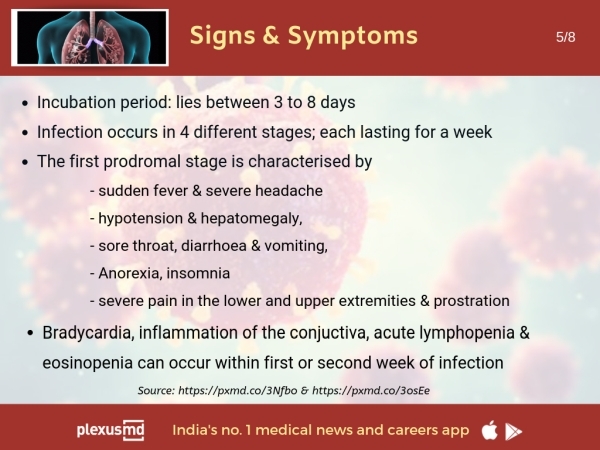 According to media reports, till now there have been no reports of infections from Bengaluru, but the disease has been confirmed in Shivamogga, Uttara Kannada, Dakshina Kannada, Udupi, and Chikmagalur where over 50 people are said to have contracted the deadly disease.